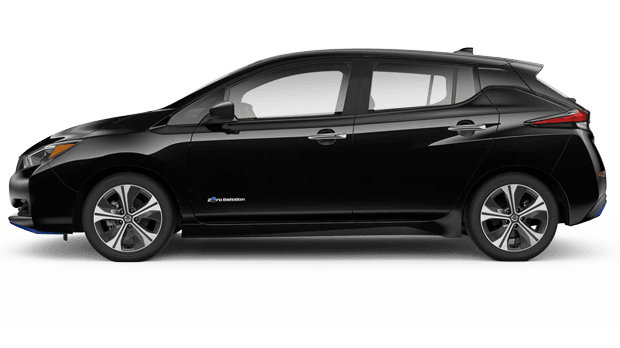 For a new electric car for sale at a competitive price, drive the 2019 Nissan LEAF. The new Nissan LEAF boasts an EPA-estimated range of up to 226 miles† and available Smartphone Technology. With a choice of Nissan LEAF and extra-range Nissan LEAF PLUS models, you can find the ideal new electric car for your needs. 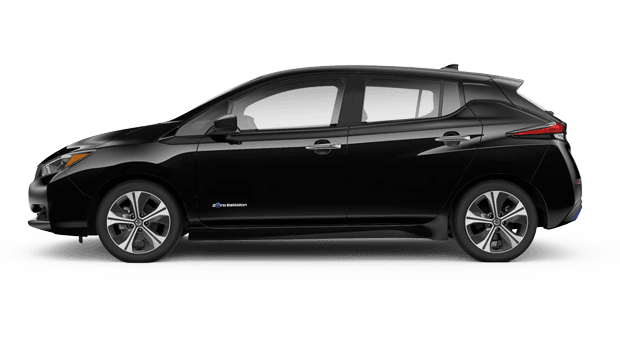 Dave Smith Nissan invites Coeur d'Alene, ID area drivers to experience the 2019 Nissan LEAF electric car at our dealership in Spokane, WA. 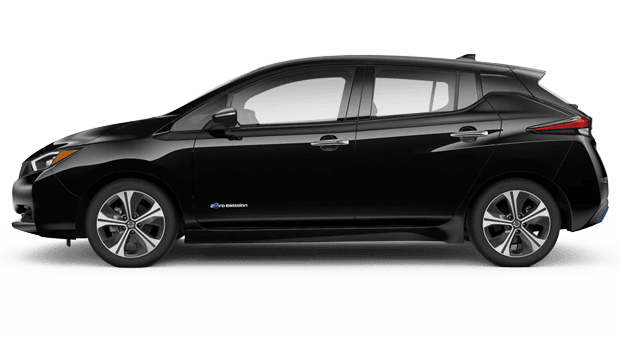 Shop online or on-site at Dave Smith Nissan to discover the 2019 Nissan LEAF and its highly efficient ways! †EPA range for LEAF S PLUS only. Actual range will vary with trim levels, options, and driving conditions; see Customer Disclosure Form for details. With its extended, EPA-estimated all-electric range, the 2019 Nissan LEAF goes further on a single charge its predecessor. Nissan's 147-hp electric motor provides ample power and can deliver 100 percent of its torque from a standstill, providing for a thrilling drive. Eco-friendly drivers will love that the 2019 LEAF boasts zero-emission status; of course, this car also provides the ability to bypass the gas pump for good. The LEAF's entire electric powertrain, from its electric motor to its battery and onboard charger, has been upgraded for the new 2019 version. Look beyond its highly advanced all-electric powertrain, and you will discover that the 2019 Nissan LEAF is about as forward-thinking as they come. For starters, the 2019 LEAF makes use of a revolutionary e-Pedal setup that allows LEAF drivers to both accelerate and brake with just one pedal, and increase driving efficiency. The ProPILOT Assist system boasts semi-autonomous driving abilities. For instance, adaptive cruise control can help you maintain speed and accelerate. Nissan ProPILOT Assist can even bring the 2019 LEAF to a stop, thanks to the electric car's standard Automatic Emergency Braking. The 2019 Nissan LEAF is now available at Dave Smith Nissan, so now is the perfect time to learn more about this advanced yet competitively priced Nissan electric car. Our Nissan dealership in Spokane, WA serves drivers near Coeur d'Alene, ID and Spokane Valley, WA with new and used Nissan sales and auto financing, plus expert auto service and genuine Nissan parts. Visit us at your convenience or shop our website, where you can see our latest Nissan lease offers and more!